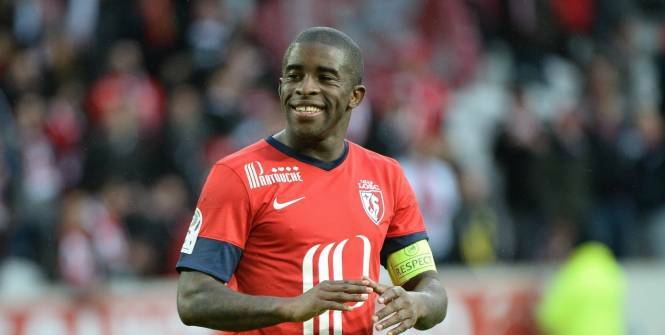 Lille is the most in form team in France, with 6 wins in the last 6. With Antonetti as coach, they really are a different team. Antonetti knows what it is to play in Corsica, he played and coached Bastia, Ajaccio's rivals. GFC is a poor team, with the lowest budget, and the biggest relegation favorite. I don't see Lille losing this game.